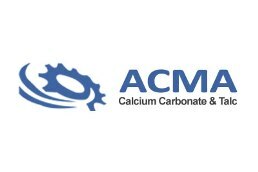 Acma Chemical & Mining - We commercialize this company: Products for the manufacture of paints, stationery, ceramics, cosmetics, cables, chewing gum, toiletries, coatings, etc. 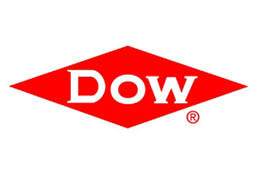 The Dow Chemical Company - We commercialize this company: Thermal fluids. Dow Brasil, S.A. - We commercialize this company: Polyurethane coating for gas pipes. 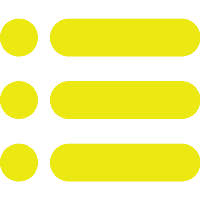 Dow Química de Colombia, S.A. - We commercialize this company: Polyurethane systems for thermal insulation and seat manufacturing. GÜR MADEN (Edjer Plast) - We commercialize Calcium Caronate for the manufacture of paints, pego, and plastics. 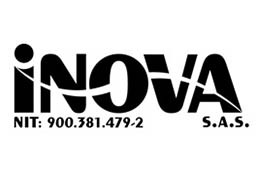 INOVA - Commercial Agent for Latex of EOC group. 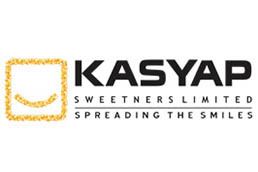 Kasyap - Company of India manufacturer of sorbitol, glucose and corn syrup. Manawat Exim - We commercialize with this company: raw materials for the food, pharmaceutical and cosmetic industry, such as Sorbitan and Glycerol Esters, Polysorbates, Fatty Amines, among others. 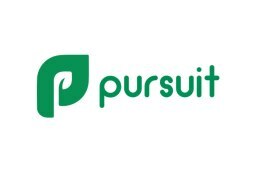 Pursuit Industries - We commercialize with this company: raw materials for water treatment, Oil, mining and drilling industries, such as Hydrochloric Acid, Sulfuric Acid, Ferric Chloride, Aluminum Sulphate and Caustic Soda.